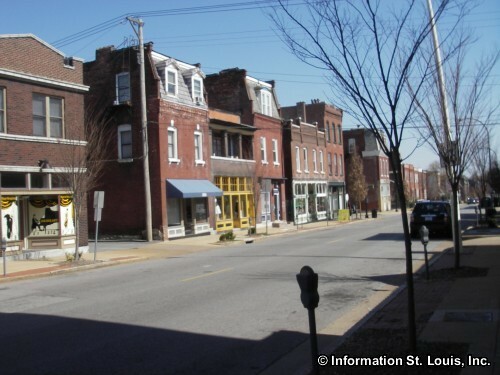 The Cherokee-Lemp Historic District is located less than 2 miles from the Gateway Arch and covers two urban streets-Cherokee and DeMenil Place-about a mile in total length, in St. Louis' southside. 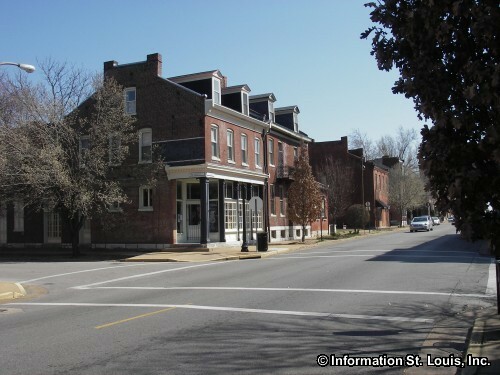 Called a "Street Museum", this historic district is home to the Lemp Mansion, the Chatillon-DeMenil Mansion, and Cherokee Street Antique Row. 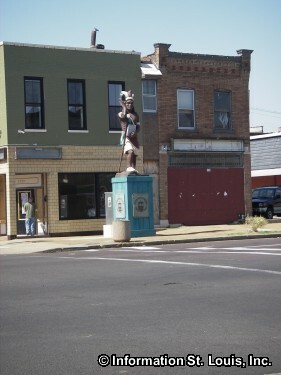 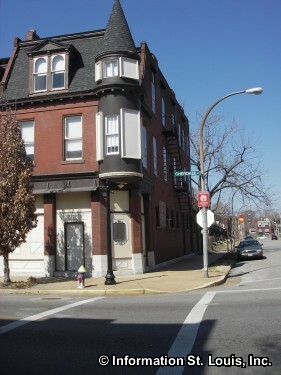 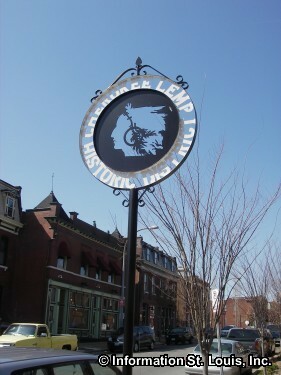 The Cherokee-Lemp Historic District lies on the border to the historic Benton Park Neighborhood. 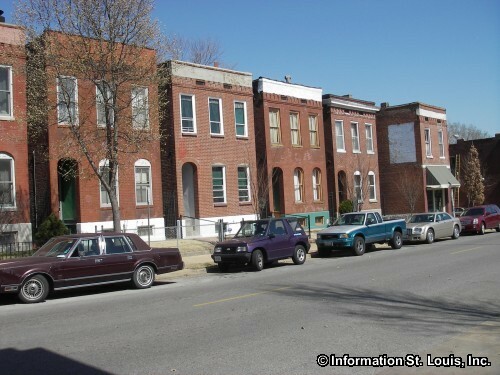 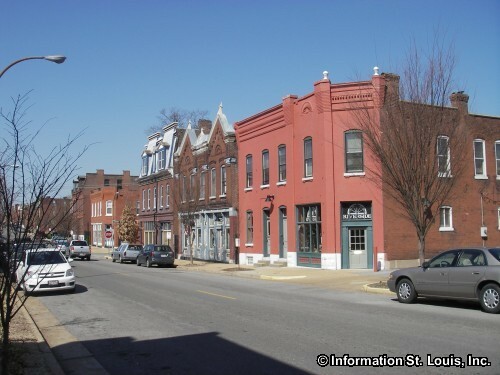 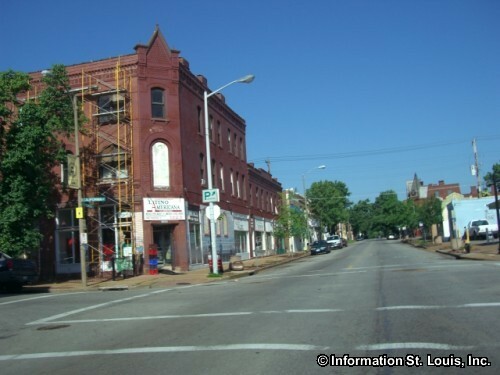 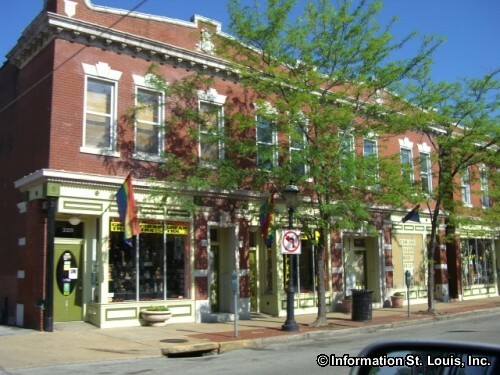 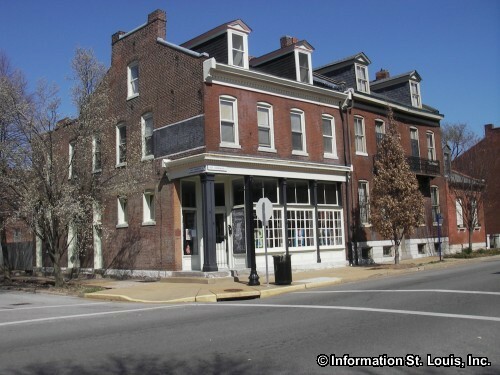 Close by are other historic neighborhoods including Soulard and Lafayette Square. 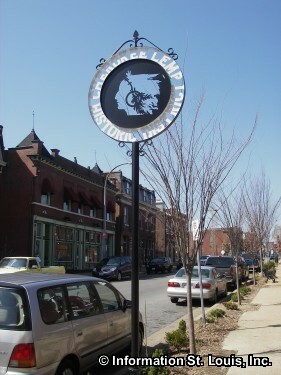 Over 40 one-of-a-kind businesses are located within the Historic District, such as retro shops, shops where visitors can get replacement china and crystal, rare book shops, antique shops where seekers can find ornate antique furniture to 1950s dinnerware, plus many wonderful restaurants and the Lemp Mansion and Inn where the brave at heart can dine and sleep amongst the ghosts! 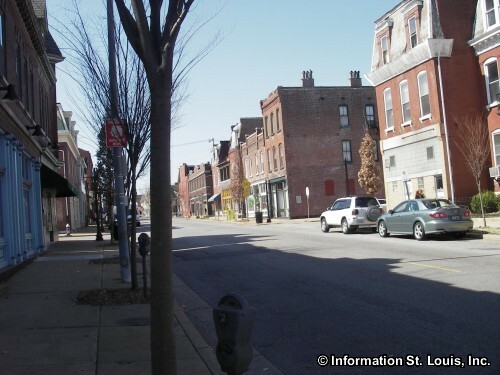 Spend a day walking the streets and visiting the shops or make it a weekend getaway. 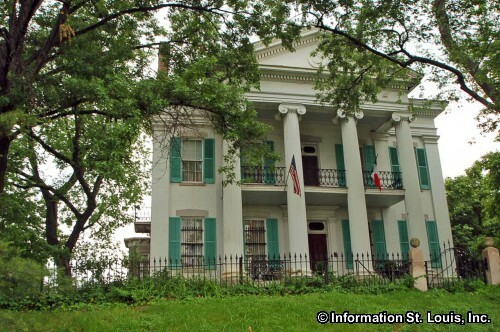 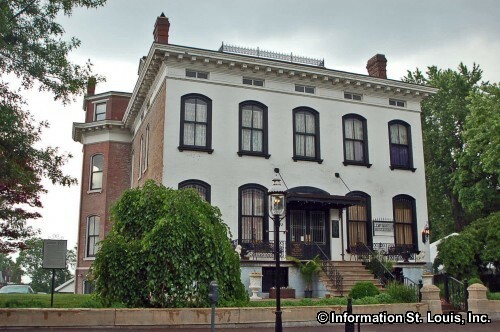 Visitors to the Cherokee-Lemp Historic District won't be disappointed!